Today, plastic waste is polluting our sparkling seas and shores. That’s why Windex® is working to stem the tide of marine bound plastic pollution before it reaches oceans. From March 2019, our Windex® Vinegar trigger bottle will come in a bottle made from 100% ocean plastic. 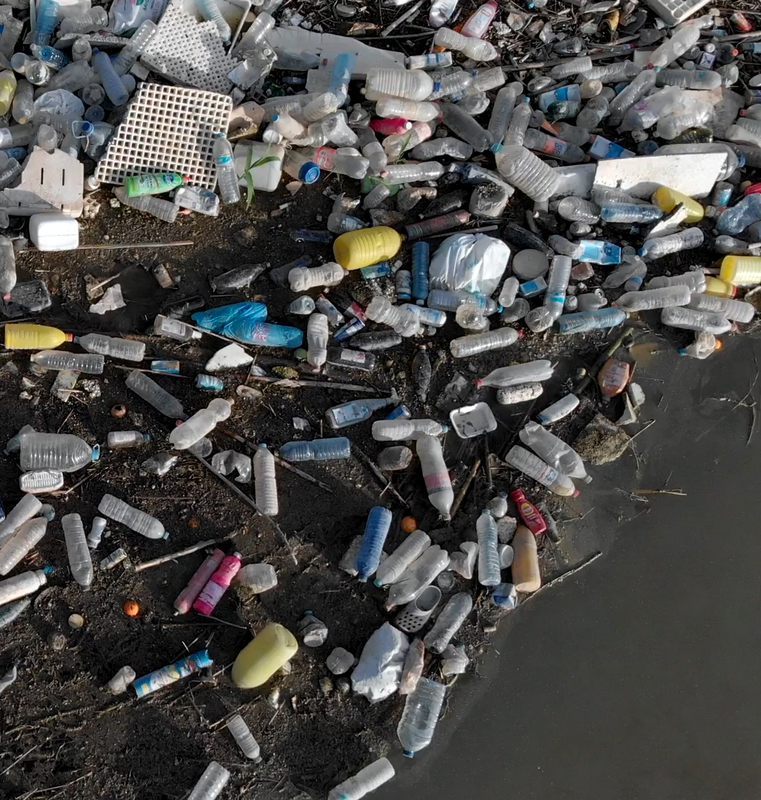 It’s made from plastic waste collected within 30 miles of an ocean or waterways leading to the sea in countries that lack effective, formal, community-based waste collection – plastic that was at risk of ending up in the ocean. Windex® Vinegar ocean plastic bottle is joining our continued sustainability efforts alongside the rest of our trigger bottles already made from 100% recycled plastic. Coming soon we’ll also have Windex® Vinegar 100% ocean plastic refill bottles and 100% recycled plastic bottles across the rest of our refills. We know that one Windex® Vinegar bottle can’t clean the ocean, but we believe a small step we take today can lead to a more sustainable tomorrow. At Windex®, we’re taking small steps to reduce our plastic footprint. That’s why all of our trigger bottles are made with 100% recycled plastic. We offer refills for Windex® Original, Windex® Vinegar, and Windex® Disinfectant Cleaner Multi-surface, so you can reuse your Windex® bottle and help keep our bottles out of landfills. Our Windex® Vinegar trigger bottle is made from 100% ocean plastic to help stem the tide of ocean plastic pollution. Safe to use on all glass surfaces. Look for all of our bottles made from recycled plastic.